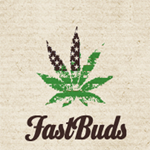 Fast Buds - LSD-25. Free US delivery. LSD-25 is a hybrid cross of a oldschool indica L.S.D. with a Canadian ruderalis. 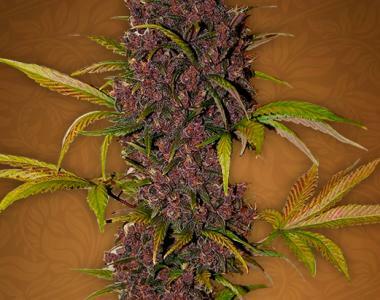 The plant has intense earthy flavor with a sweet musky taste. Indica dominant strain with a high yielding crop LSD-25 produces a euphoric almost psychedelic effect. Very popular for medical using and muscle relaxant.